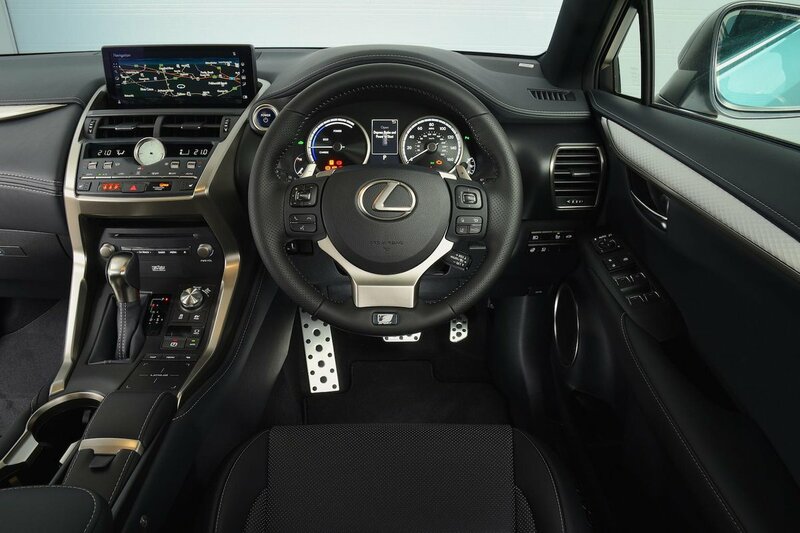 Lexus NX Interior, Sat Nav, Dashboard | What Car? The driver’s seat is comfortable and supportive, and all models get a front armrest and electric seat adjustment, so finding the ideal driving position is really easy. Perceived quality is good in most places; tight panel gaps, solid-feeling switches and a variety of textures make it look smart, although the cabin doesn’t have the consistently high-quality feel of many rivals’. The layout is fine, with most of the buttons set high on the dashboard and clearly labelled, but you’ll spend more time fiddling with the even higher-set, fixed colour screen. 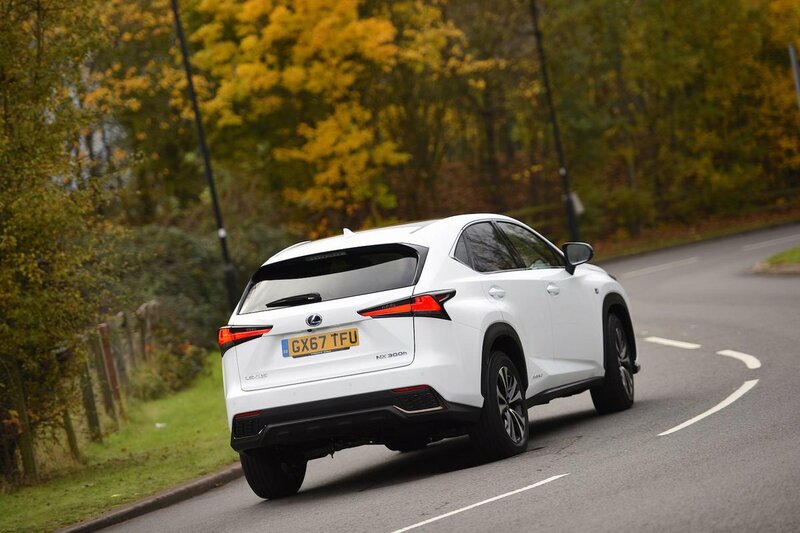 All NX models get a 10.3in screen, with CD player, digital radio, USB and Bluetooth and sat-nav. 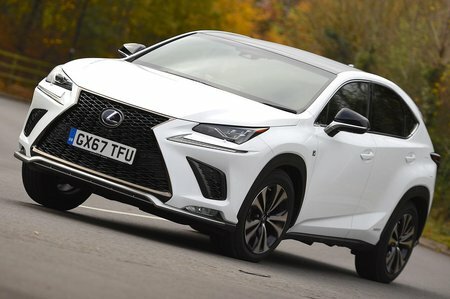 Unfortunately, though, they get the Lexus Premium Navigation set-up, which brings an unintuitive touchpad-style controller that makes selecting icons tricky.